PLEASE NOTE!! The freight policies listed below do NOT apply to EXPORT orders. This is due to our export prices being based on customer container pickups. If your order is below $4,000, there is a full freight charge. If your order is between $4,000 and $8,000, we split the freight charge 50/50 with you. If your order is over $8,000, there is no freight charge! If your order is below $6,000, there is a full freight charge. If your order is between $6,000 and $12,000, we split the freight charge 50/50 with you. If your order is over $12,000, there is no freight charge! If your order is below $8,000, there is a full freight charge. If your order is between $8,000 and $16,000, we split the freight charge 50/50 with you. If your order is over $16,000, there is no freight charge! If your order is below $10,000, there is a full freight charge. If your order is between $10,000 and $20,000, we split the freight charge 50/50 with you. If your order is over $20,000, there is no freight charge! If your order is below $15,000, there is a full freight charge. If your order is between $15,000 and $30,000, we split the freight charge 50/50 with you. If your order is over $30,000, there is no freight charge! Please call and we will work out the details of a solution that will work for both companies. On smaller orders that can not wait for our trucks to deliver, we can ship on either FedEx, UPS, Estes, Fed Ex Freight and other common carriers. On common carrier deliveries, there is a minimum charge of $80.00. Charges go up from there depending on the weight, destination, and class. We charge $20.00 for orders that require extra protection such as doors and roof vents. There is also an extra $15.00 charge for residential deliveries. 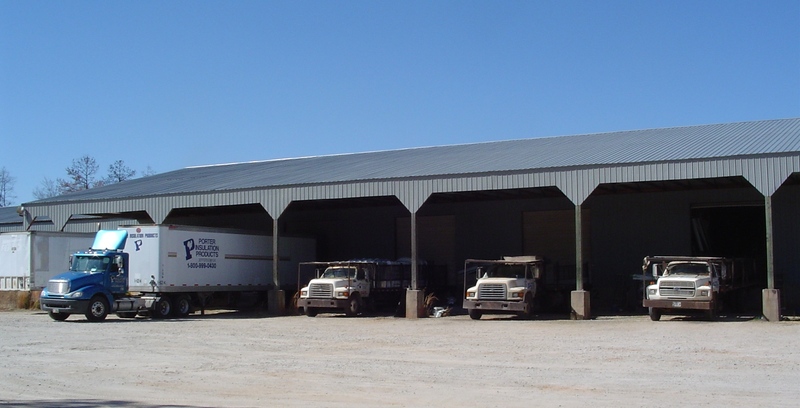 Exporting building material packages is becoming a bigger part of our business each year. Countries we shipped to last year included: Japan, China, Argentina, Kuwait, Bangladesh, Poland, Greece, Egypt, Bolivia, Russia, Taiwan, Saudi Arabia, Italy, Lebanon, Ghana, Germany, Indonesia, Turkey, Thailand, Austria, Mexico and the Bahamas. 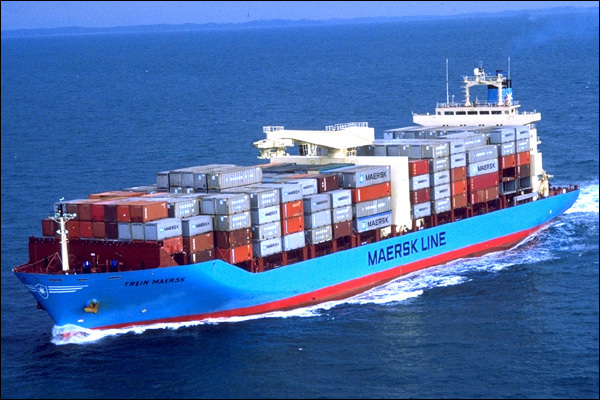 We bring containers into our warehouse and combine all of the materials you will need overseas. Please call us to find out how we can help simplify your next project while saving you money.